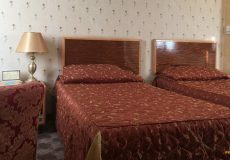 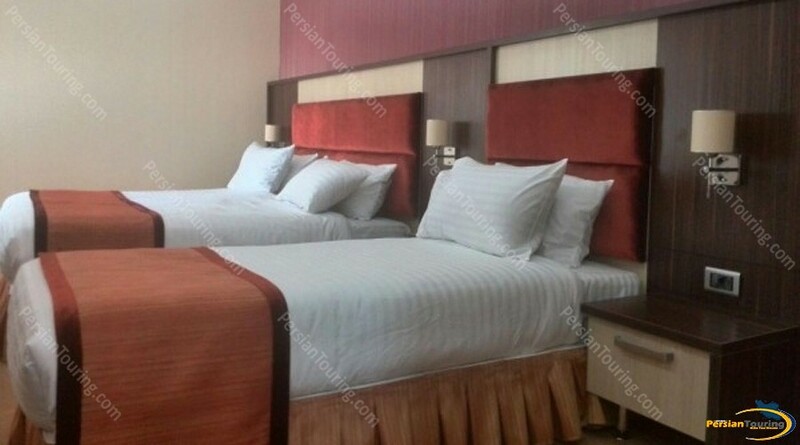 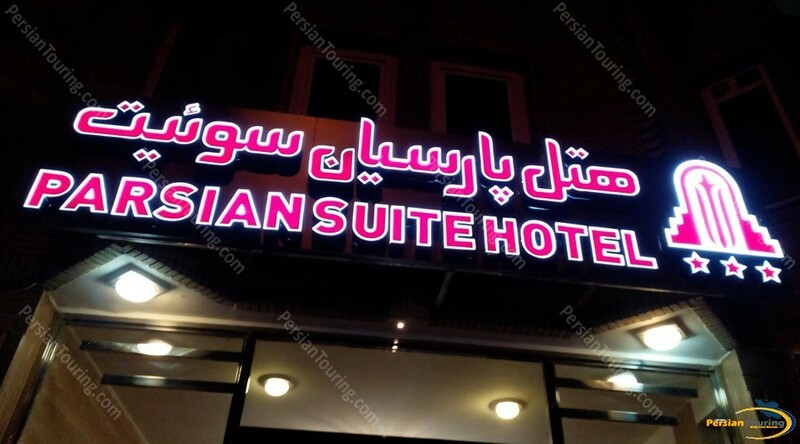 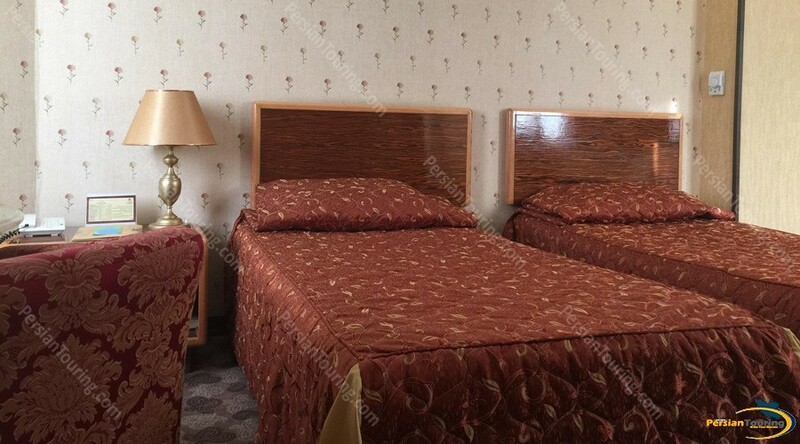 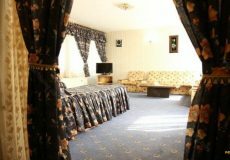 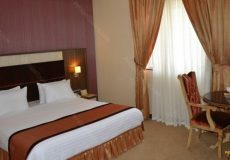 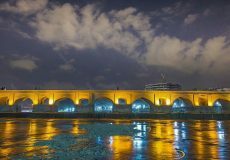 Parsian Suite Hotel Isfahan is located in the center of Isfahan city, just in front of 33 Pol historical bridge. 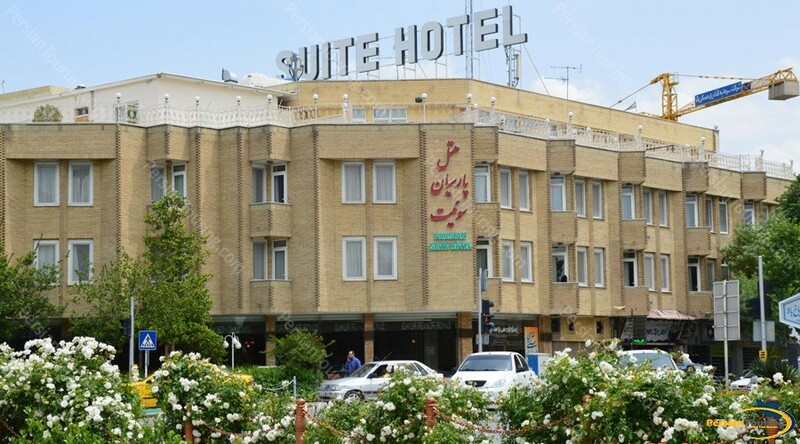 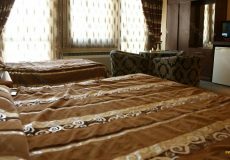 Parsian Suite Hotel Isfahan is on of the most historical and cultural with much historical attraction and located in Chaharbagh Pain and Seyyed Mosque crossroad. 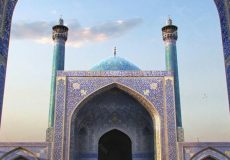 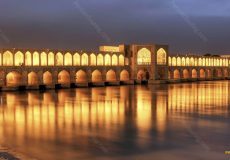 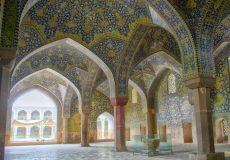 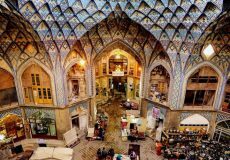 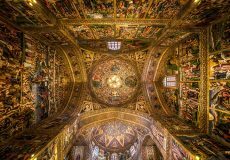 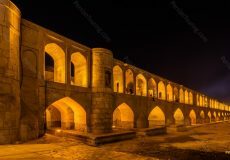 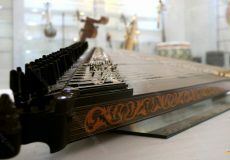 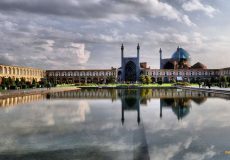 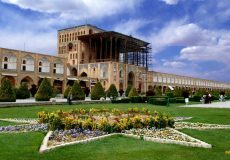 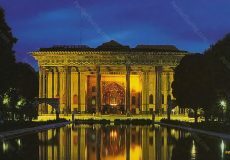 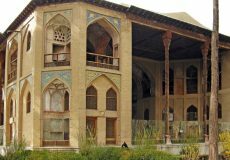 it can attract keen eyes of Iranian and foreigners tourist with its beauty and unrivaled services. 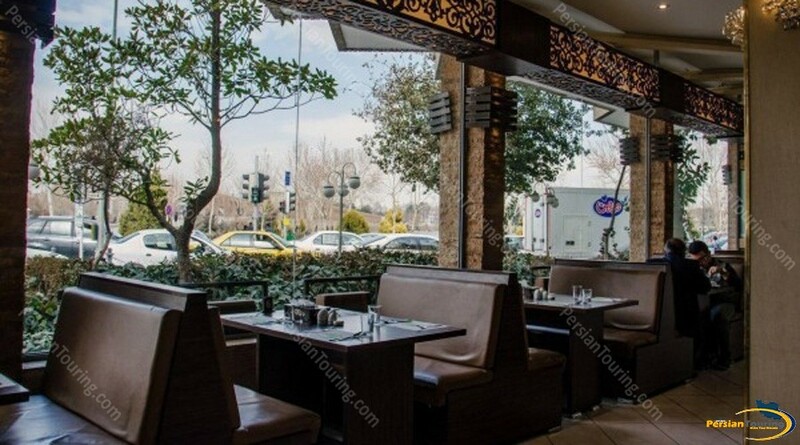 Nice environment with the best view to Zayanderud River and 33 Pol bridge. 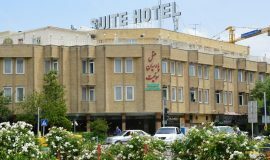 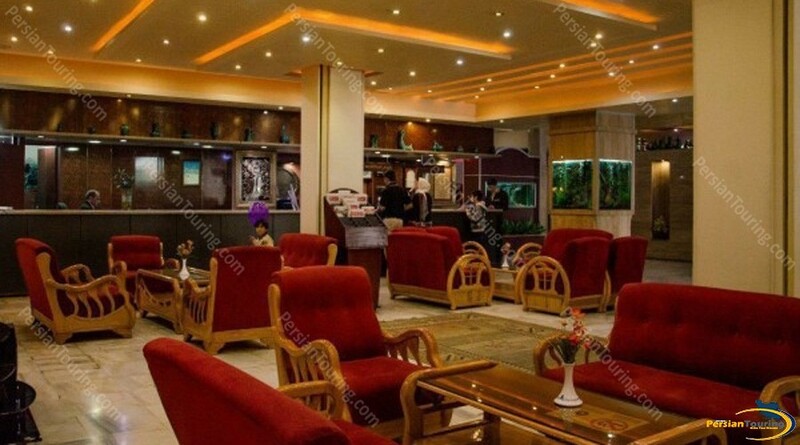 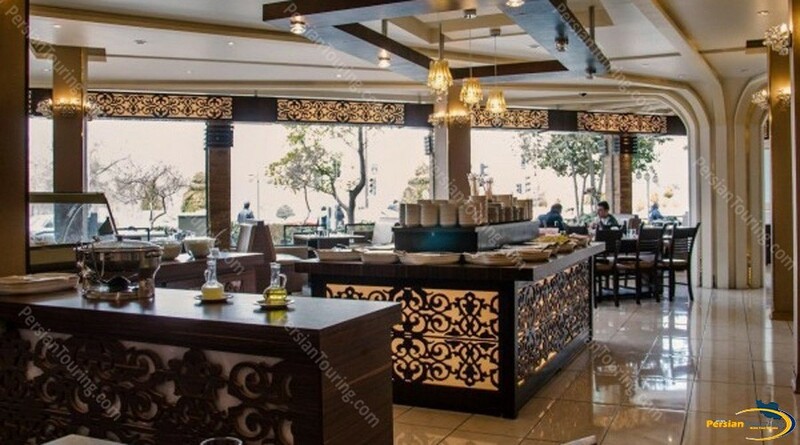 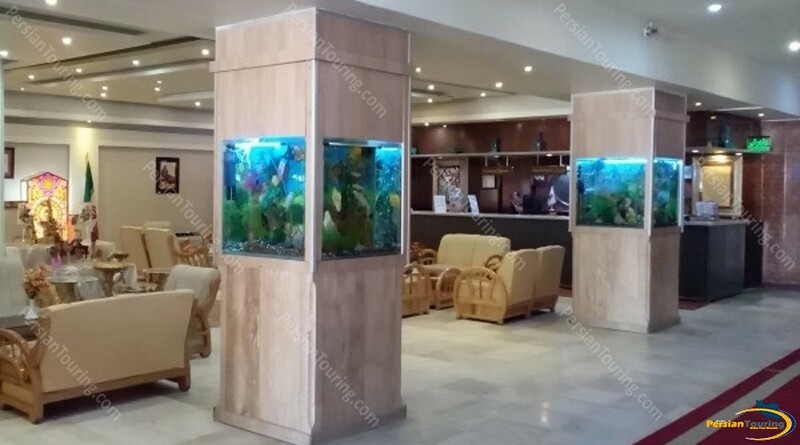 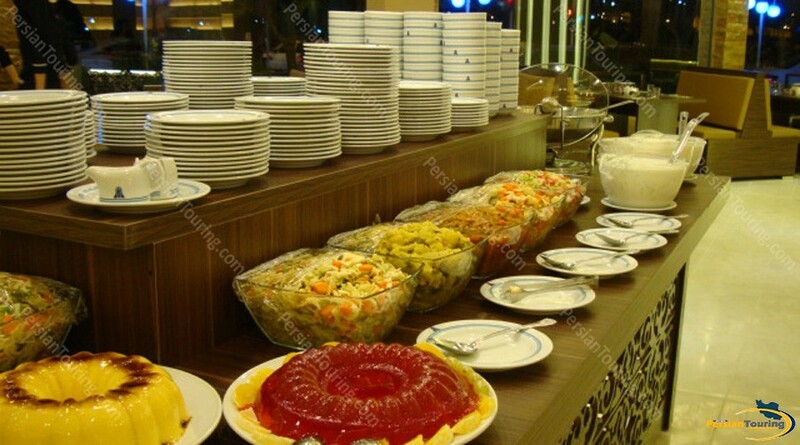 Parsian Suite Hotel Isfahan has the special restaurant with 3 meals per day and 24-hour coffee shop.